10.03.07 The Stillwater Montessori School After School Chess Club is starting up on Wednesday, October 3, 2007 from 3:30 p.m. to 4:30 p.m. and will meet on Wednesdays when school is in session. It's a free program and will be held at the elementary school location on South Brunswick Street in Old Town. All are welcomed, adults as well as students. Chess instruction will be given at all levels and of course some good playing time! 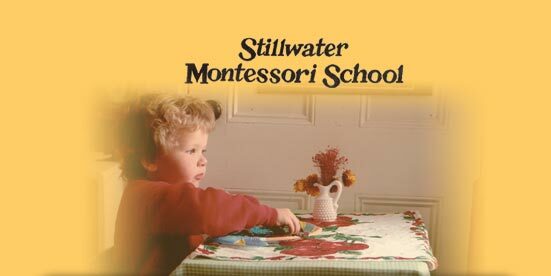 The director of the Stillwater Montessori School Joe Alex and lower elementary teacher Al Duplessis along with guest instructors will be there. Hope to see you on Wednesday afternoons! Please contact Joe Alex at jalex1@roadrunner.com if you have any questions. Area chess coaches and players are welcomed too!